Do you recall having good visual acuity some time ago, and then, things started to get blurry all of a sudden? 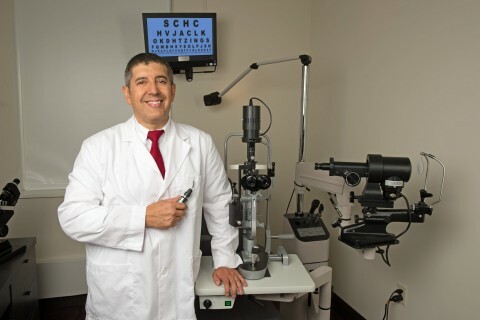 If you’ve been experiencing focusing problems and an abrupt onset of blurred vision, it might be a sign of a much more profound health issue, so you need to visit an eye doctor right away. Whether the blurry vision episodes are sporadic or are limited only to one eye, either way, your eyes would need to be screened by a specialist. Fits of unusual redness, itchiness, and pain are also tell-tale signs that can’t wait a moment more. Typically, these things often indicate an eye infection, which is caused by a wide variety of organisms that can find their way to your eyes without you knowing. Your eyes are extremely vulnerable to a number of infections, which you cannot wait out. Recurring headaches are often connected to gradual changes in vision, which are typically imperceptible to a person early on. Some eye conditions that commonly result in headaches include astigmatism (heralded by squinting so you can focus your vision), hyperopia (farsightedness), and presbyopia (where the lens have become tougher with age, causing focusing problems). You either have one of these or none at all, and that can be determined with an eye exam. Maybe you’ve experienced being oversensitive to light, preferring darker locations and, generally, shrinking like a vampire when exposed to a sudden burst of light. Like recurring headaches, light sensitivity can be a harbinger of a far graver disorder beyond your eye condition. 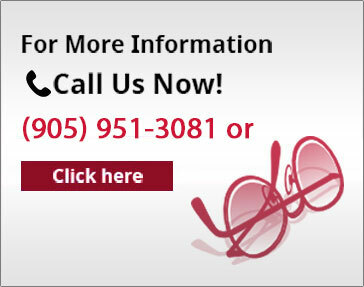 Bottom line is, eye exams are not exclusive to visually challenged people. Just because you see well, it doesn’t necessarily mean that your eyes are fine. Ensure that your vision isn’t compromised in any way by visiting your local Bolton optometry clinic, such as Bolton Vision Centre, as soon as possible.